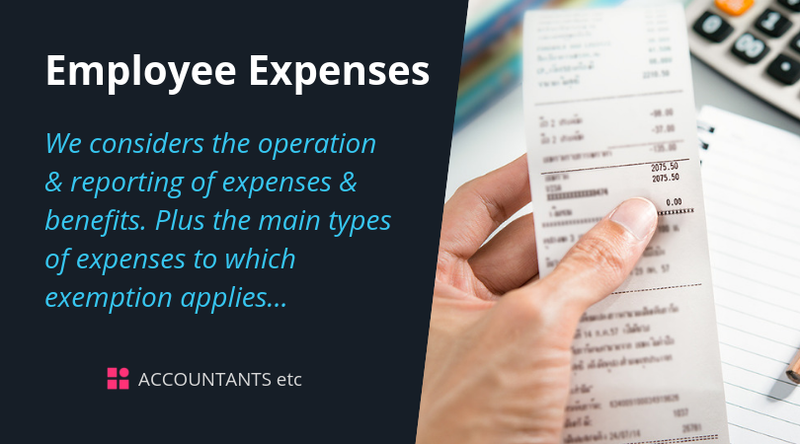 This guide considers the operation and reporting of expenses and benefits. A new exemption regime for such expenses replaces the need to report these items on P11Ds as long as the necessary conditions are met. To meet the conditions the business must satisfy itself that the employee would be entitled to full tax relief on expenses reimbursed to the employee. 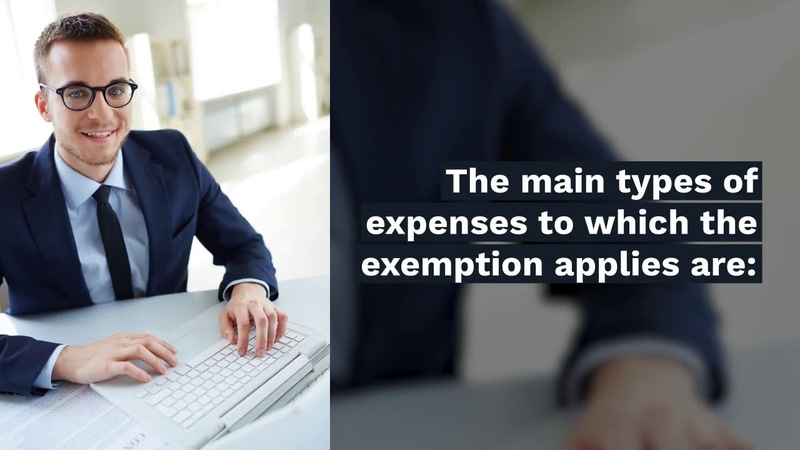 In order for an employee reimbursed expense to be treated as an exempt payment, an employer needs to put himself in the position of the employee. The employer then asks himself the question - would that expense have qualified for full tax relief to the employee (were it not for the amount being exempt)? There is no explicit requirement in law for a checking system (but see scale rates later) but to answer the question above an employer will, in practice, have to operate a checking system.